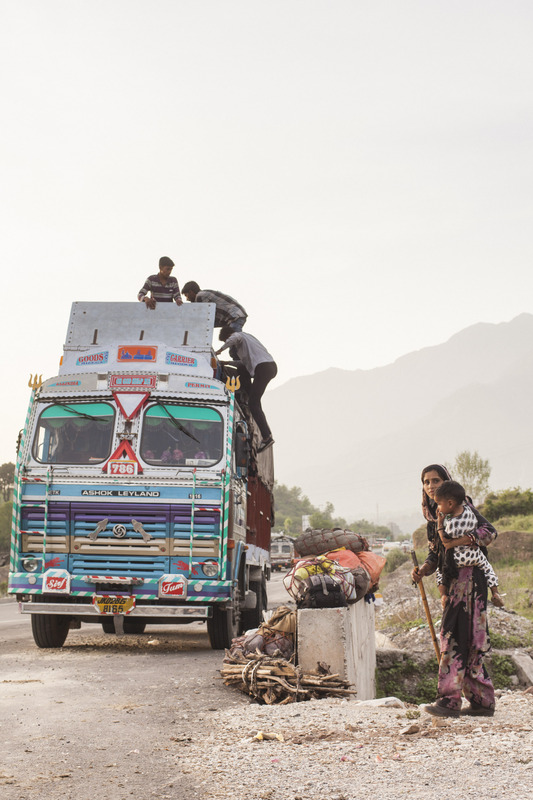 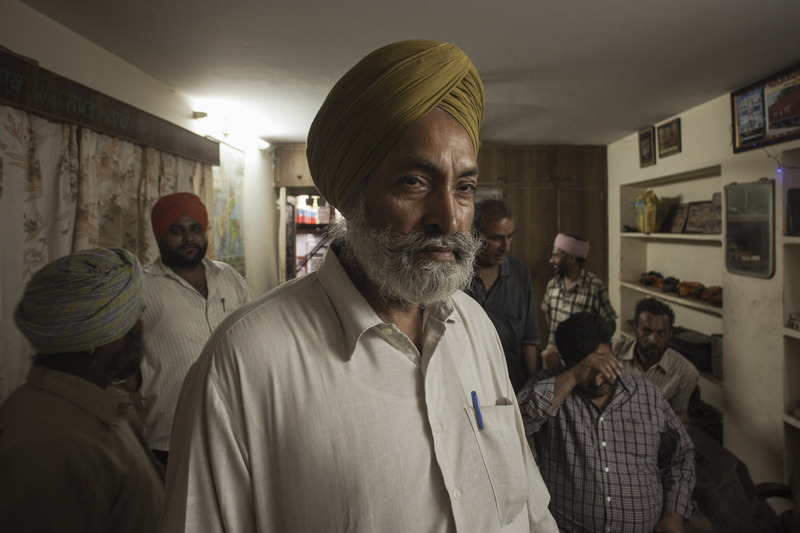 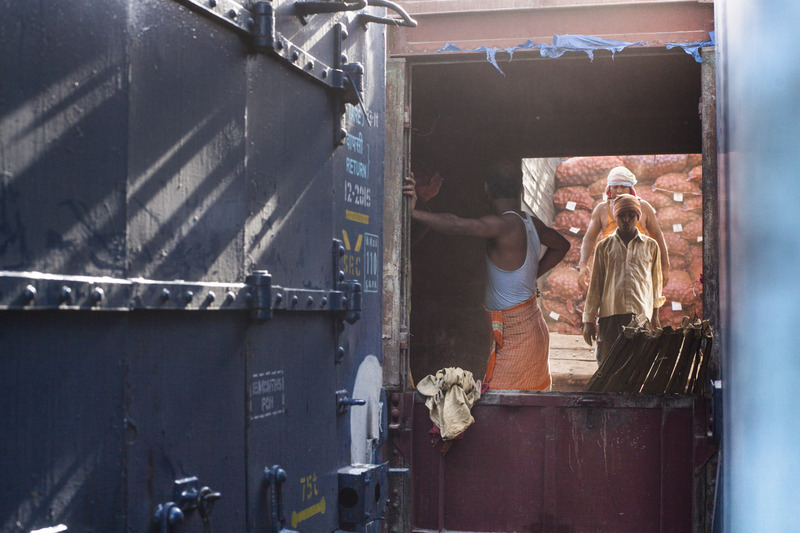 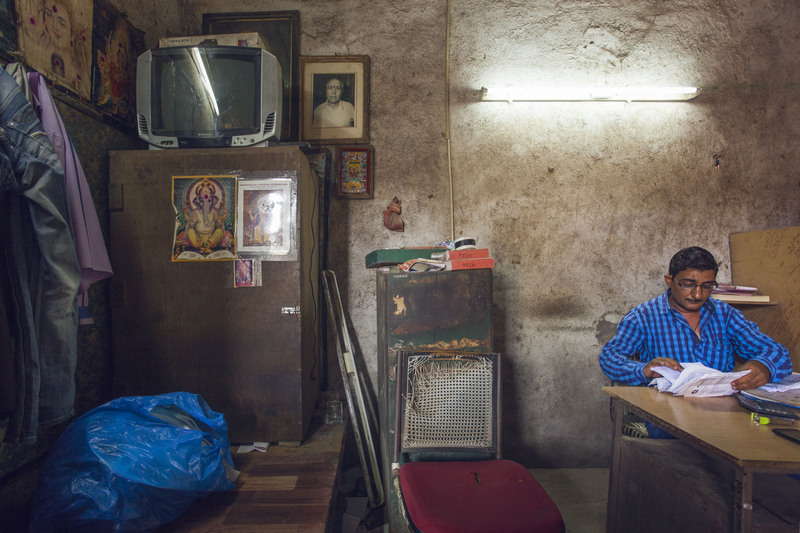 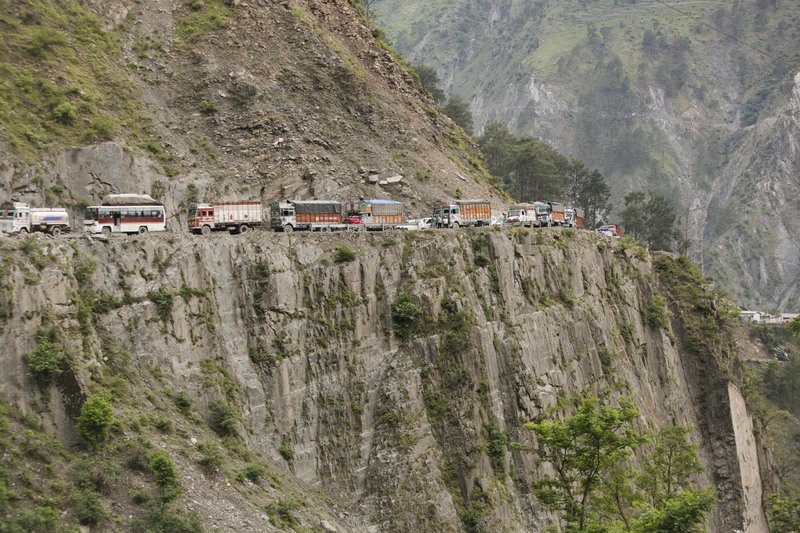 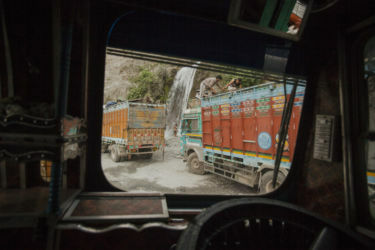 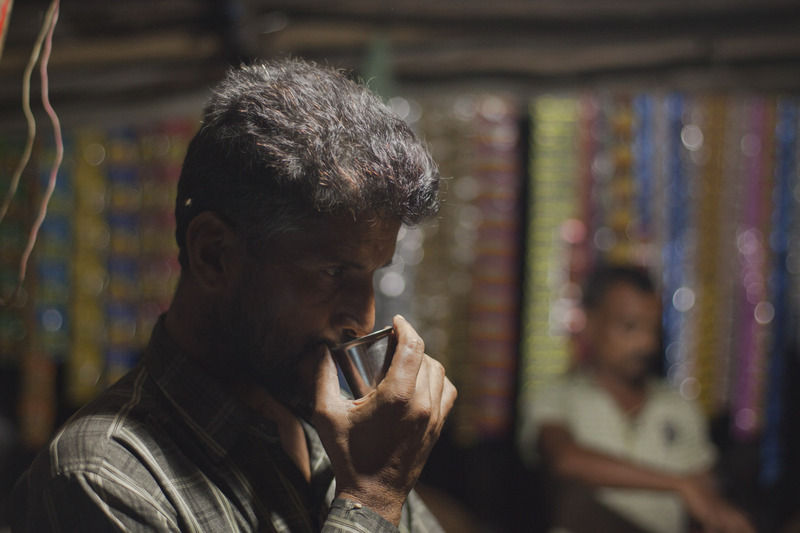 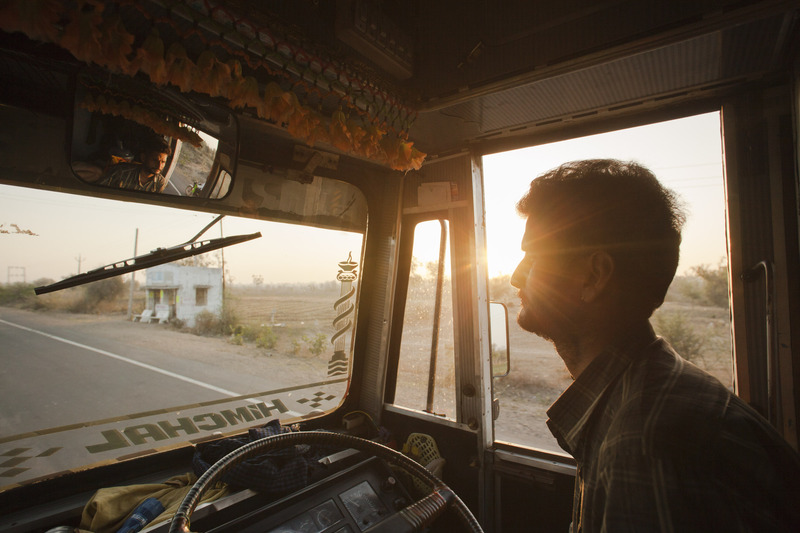 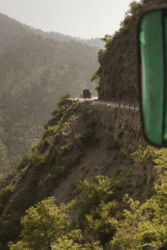 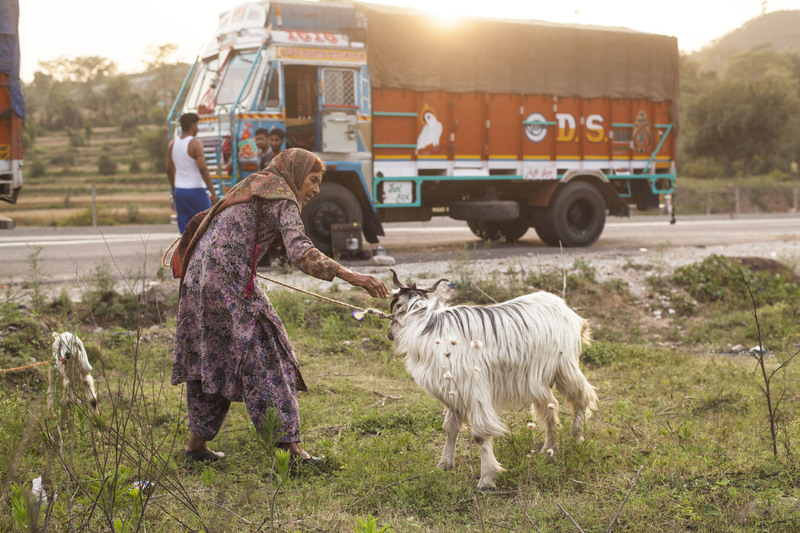 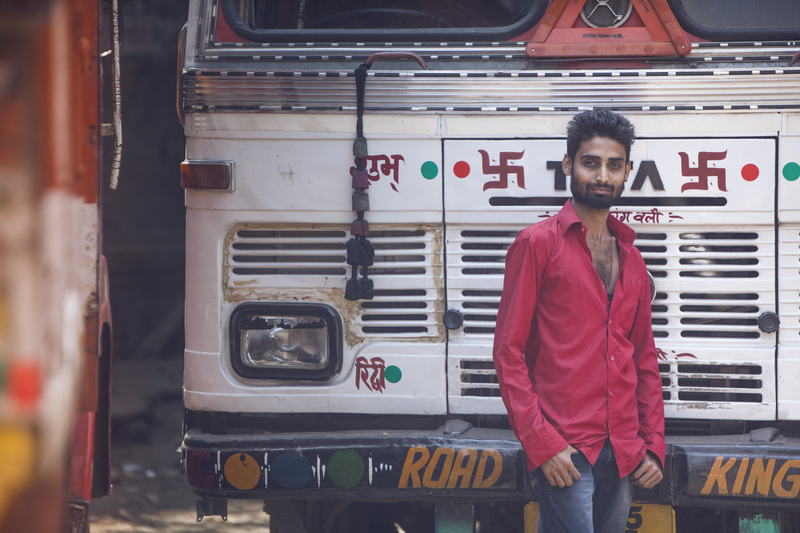 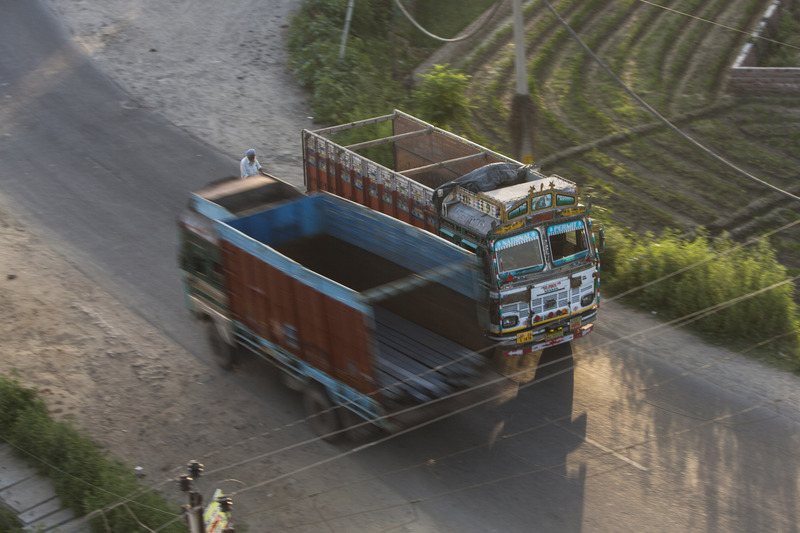 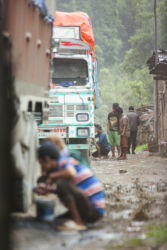 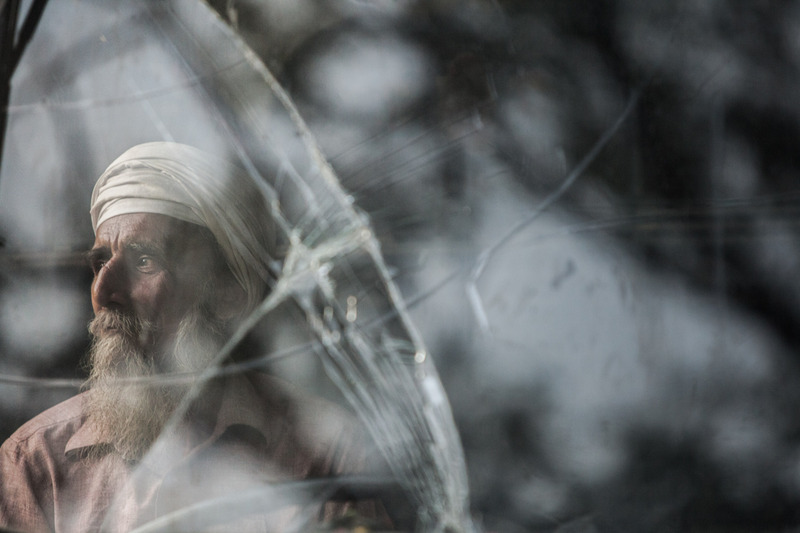 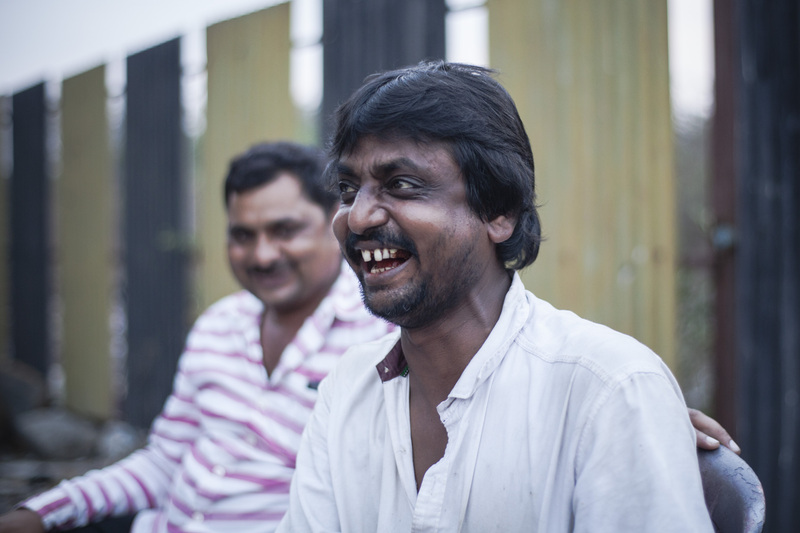 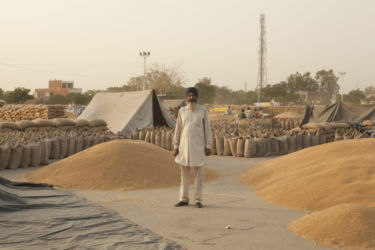 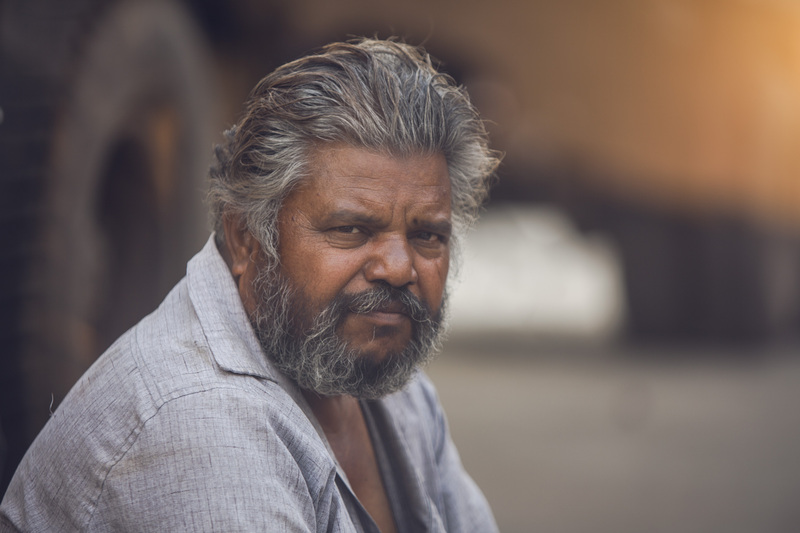 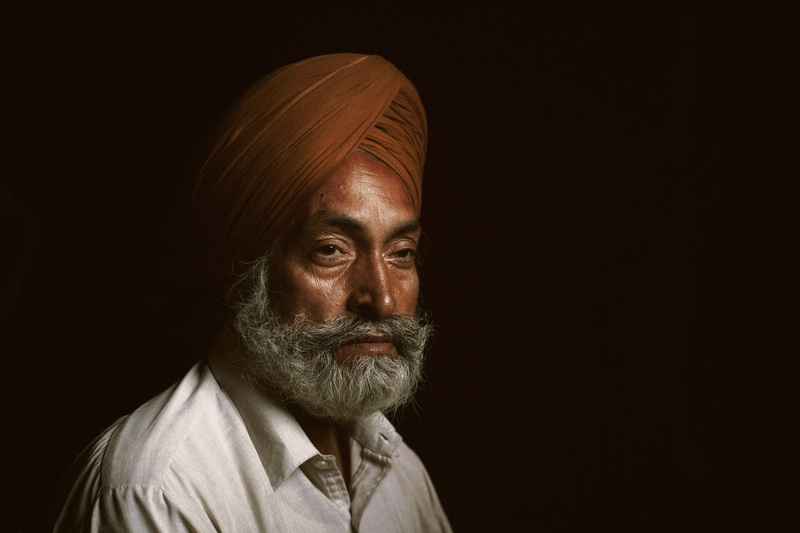 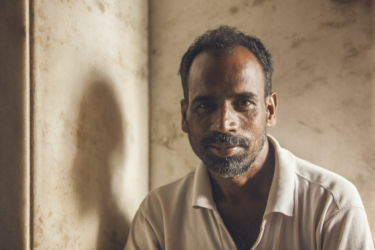 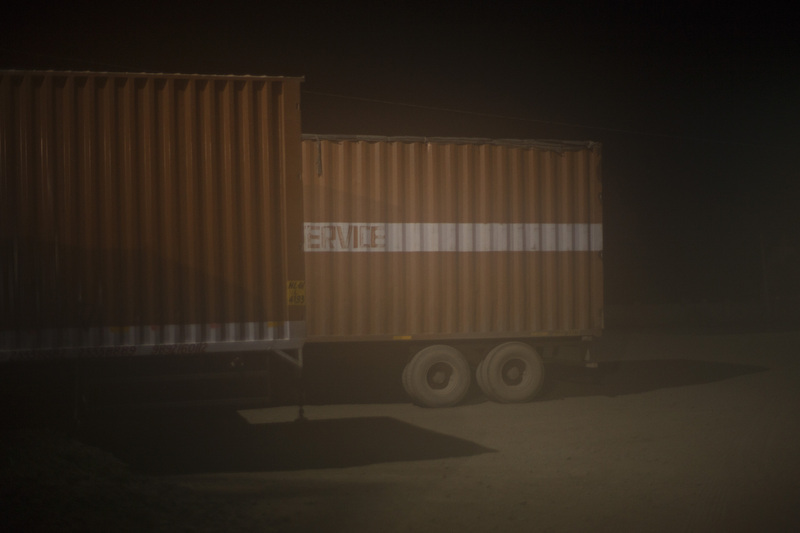 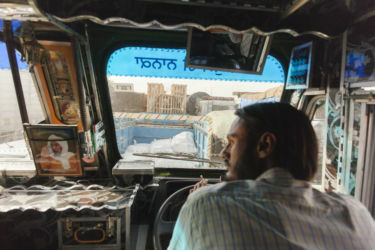 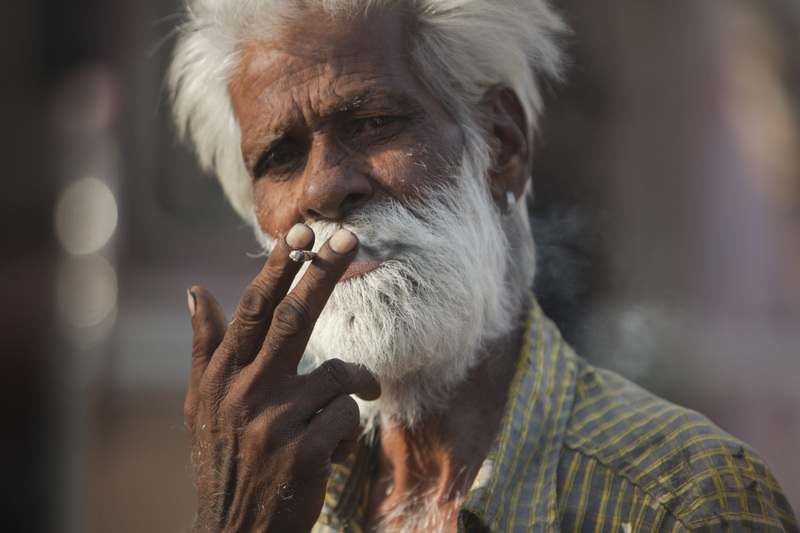 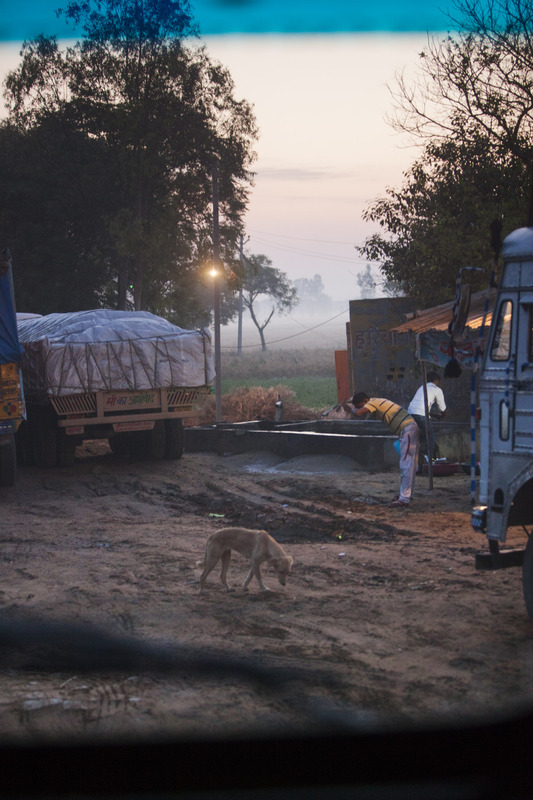 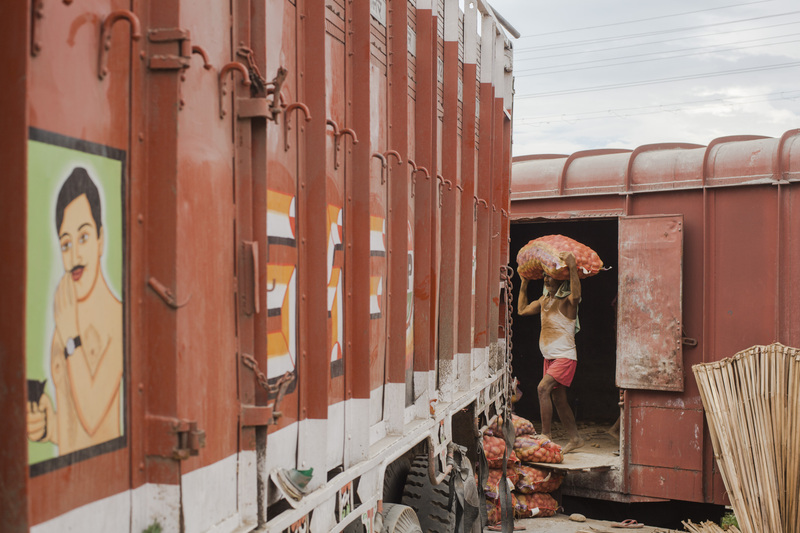 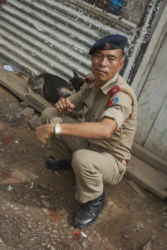 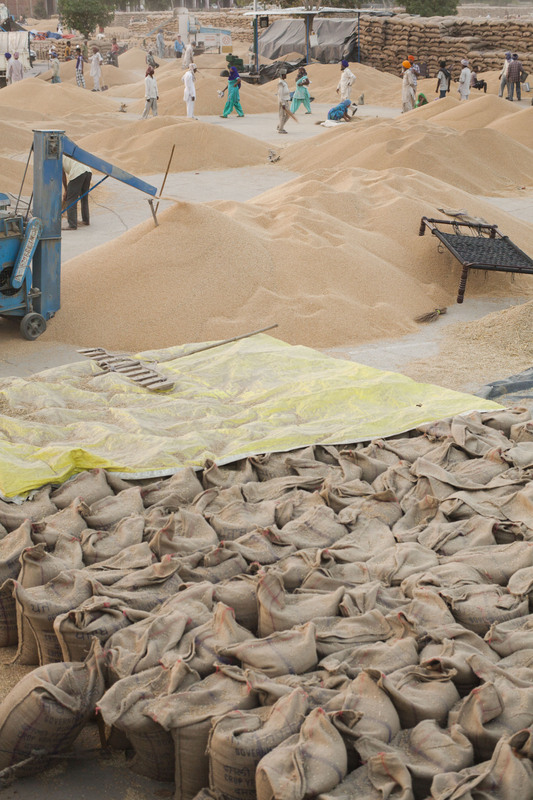 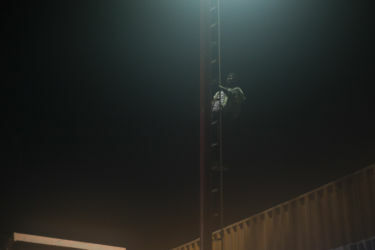 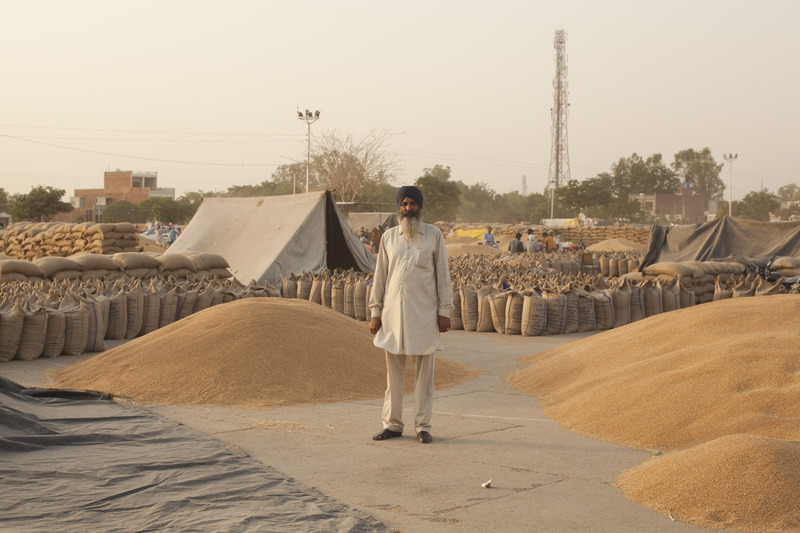 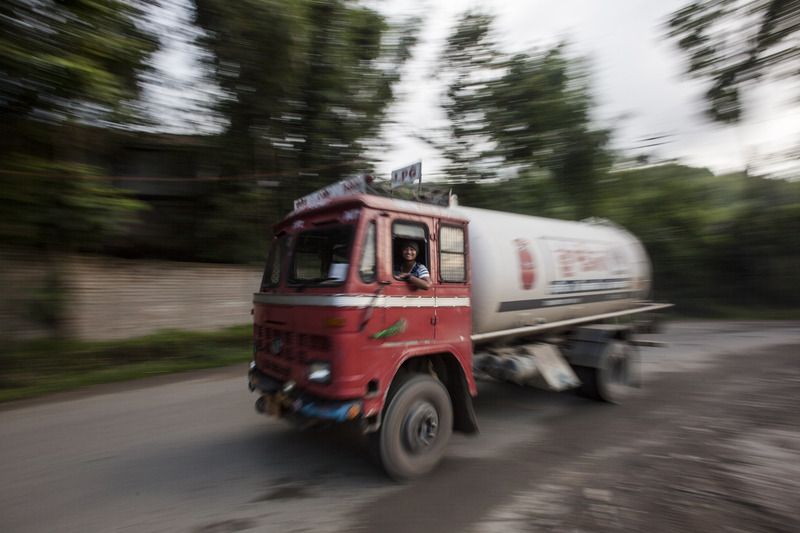 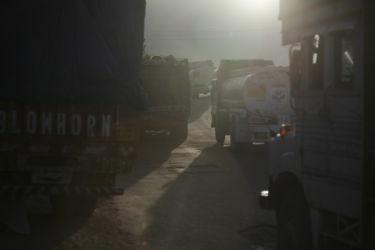 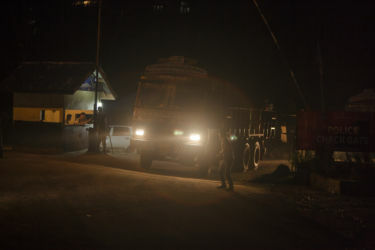 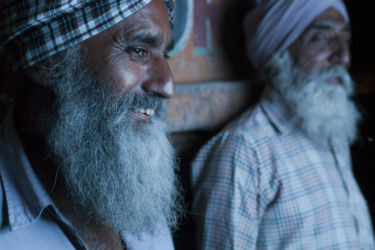 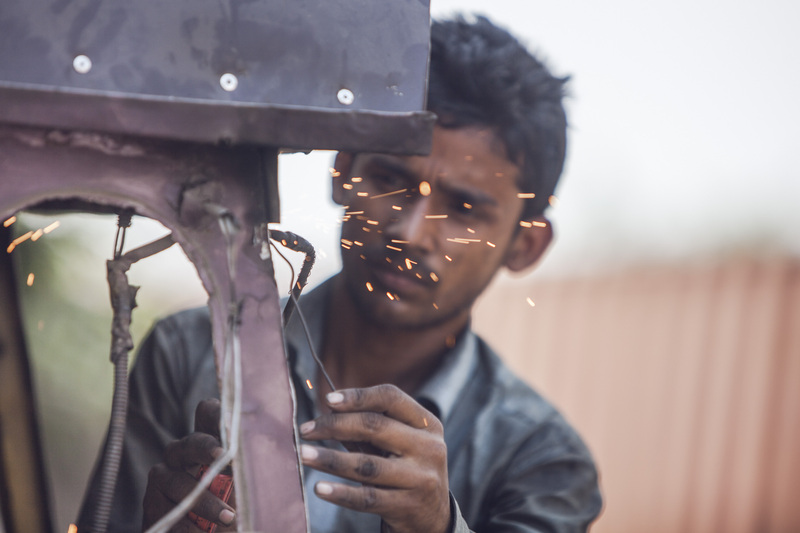 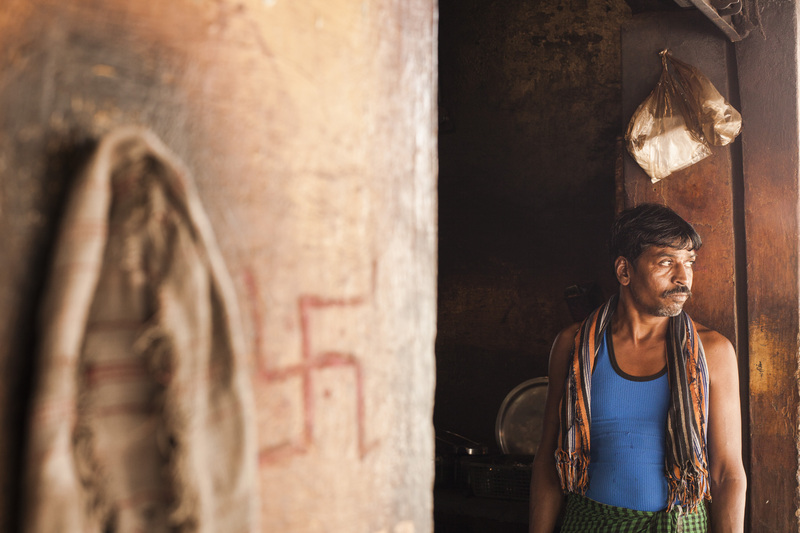 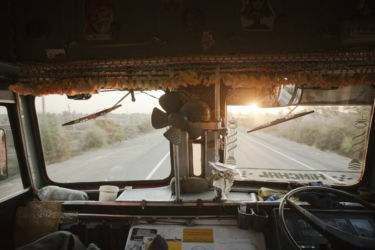 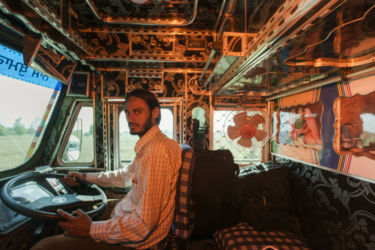 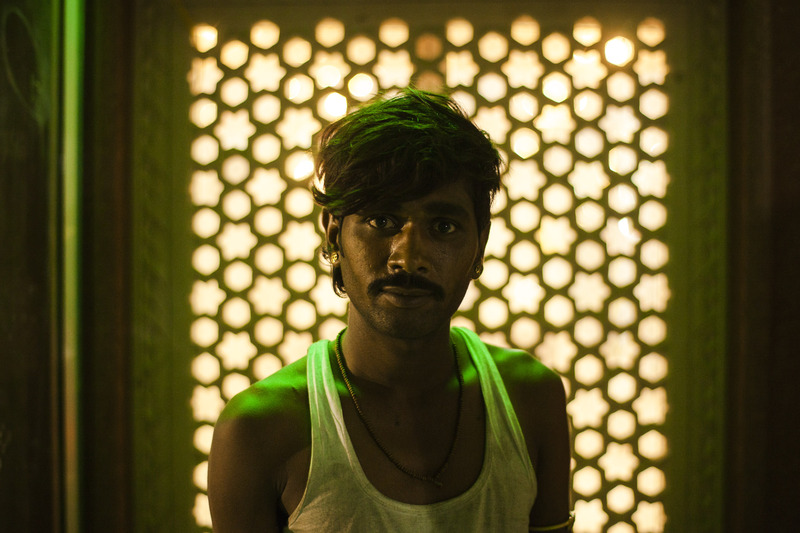 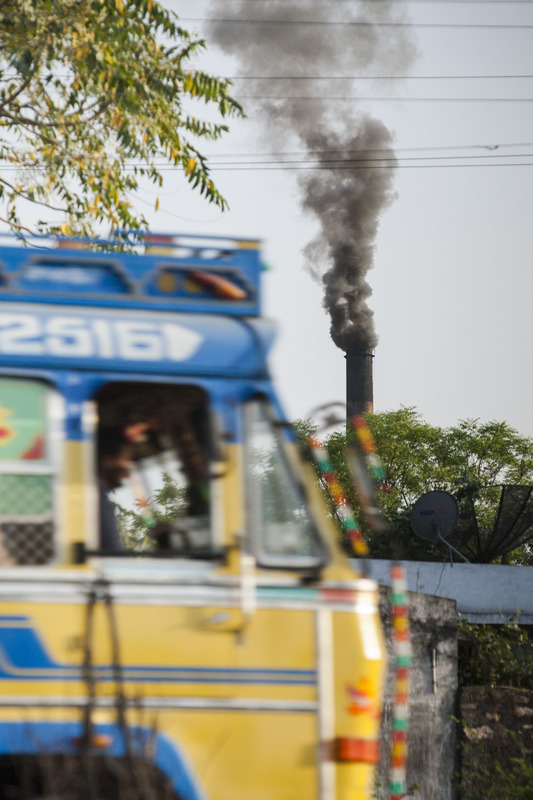 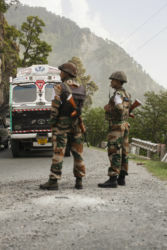 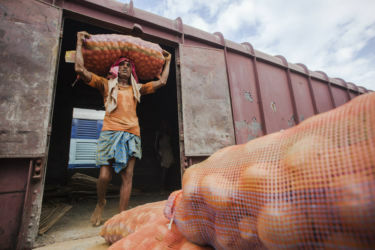 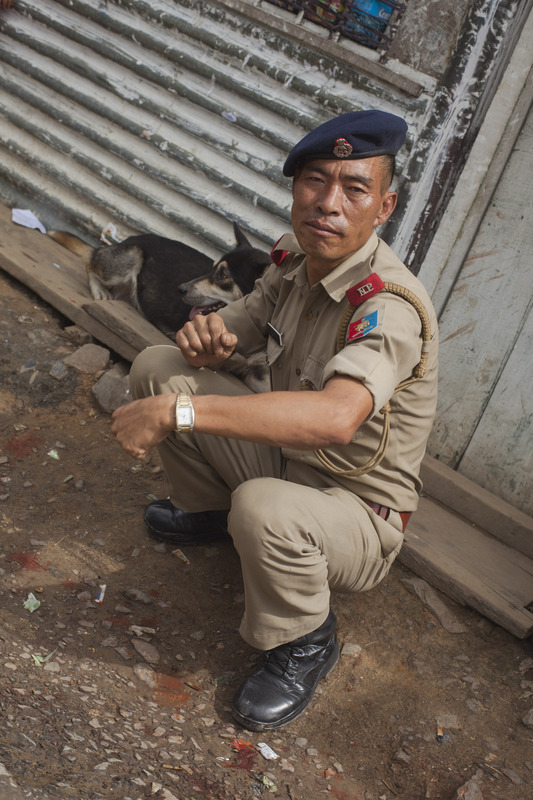 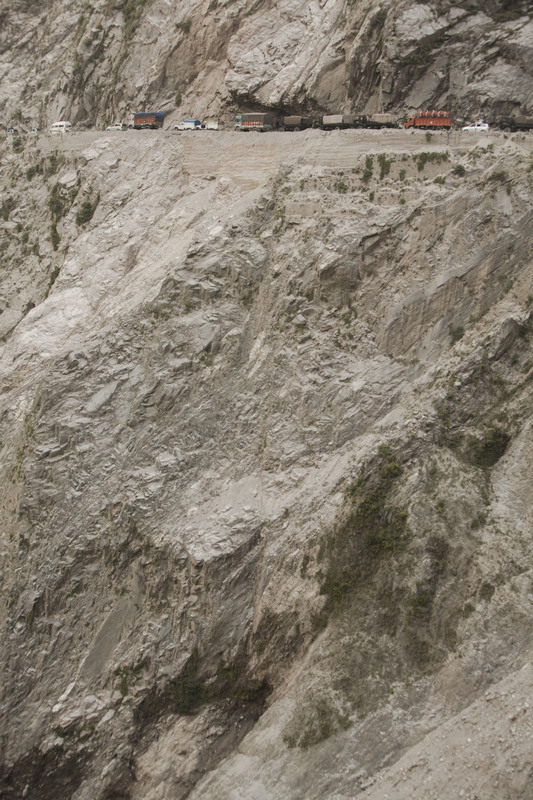 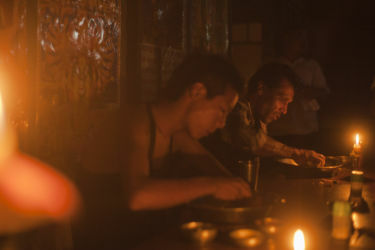 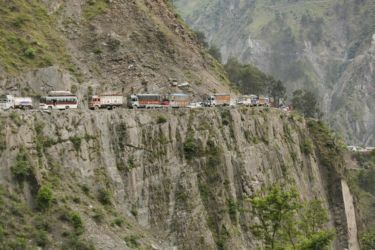 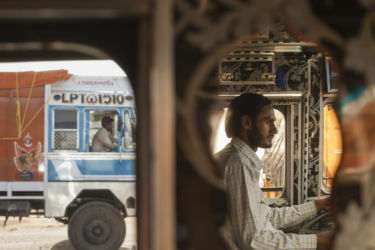 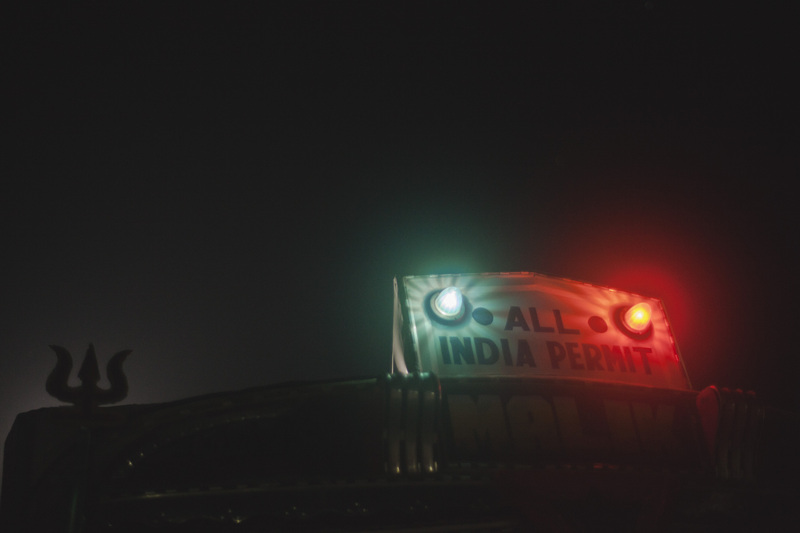 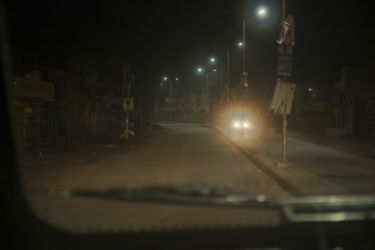 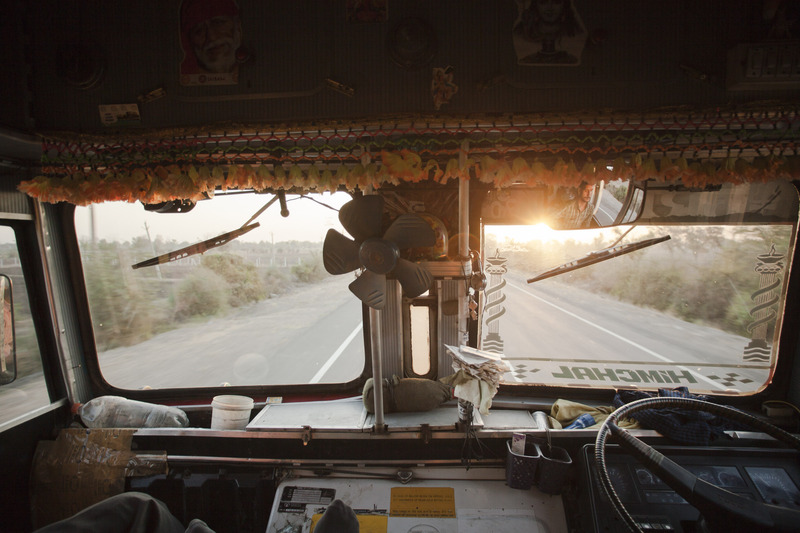 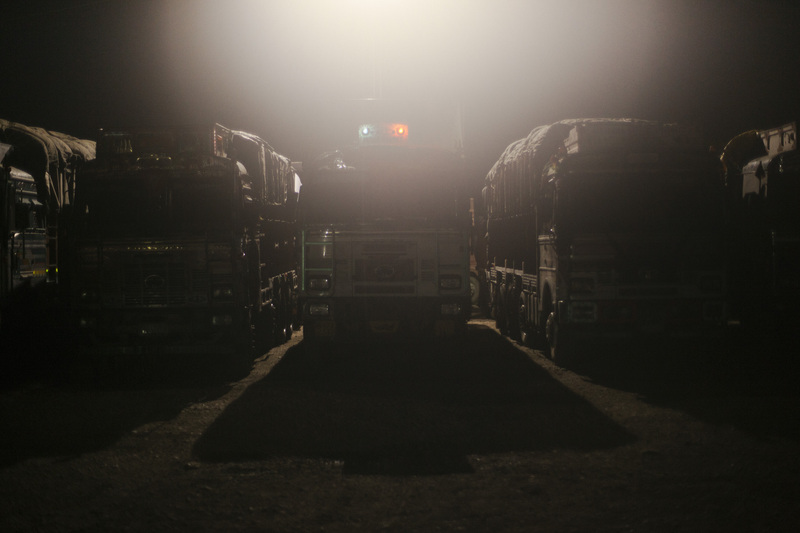 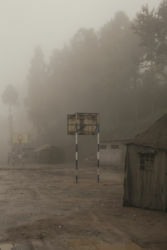 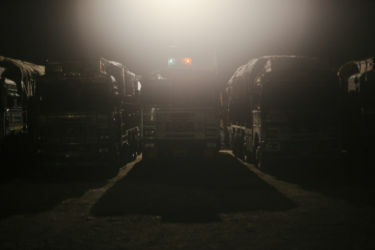 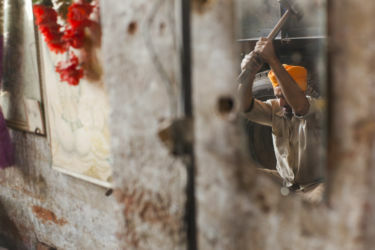 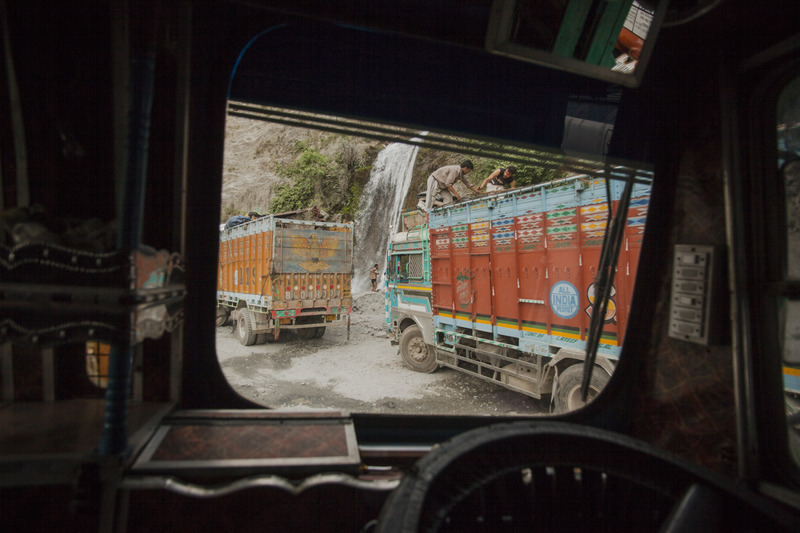 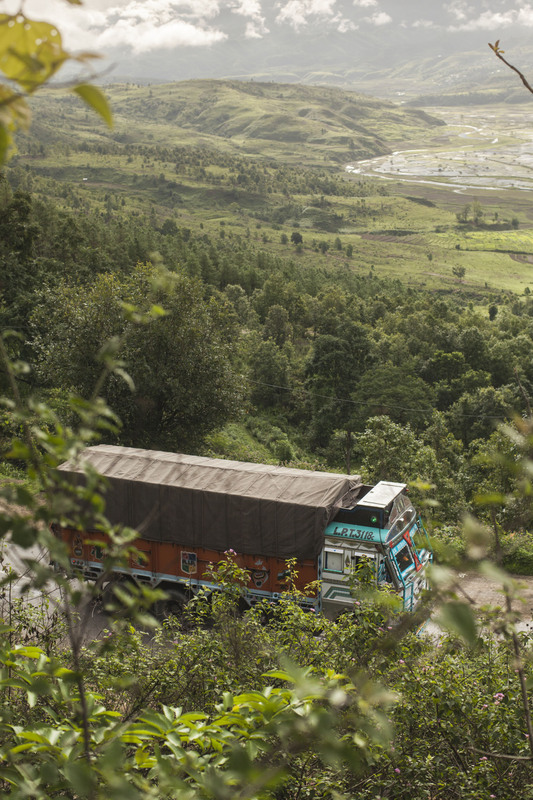 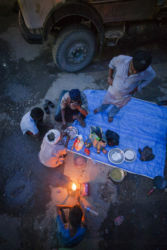 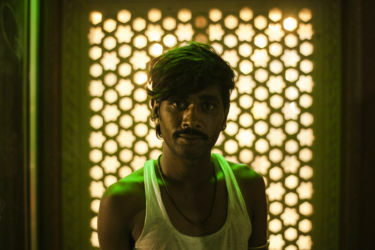 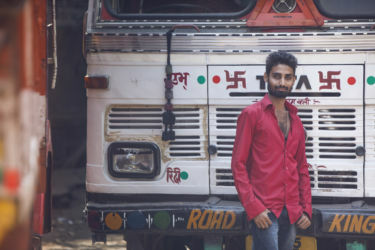 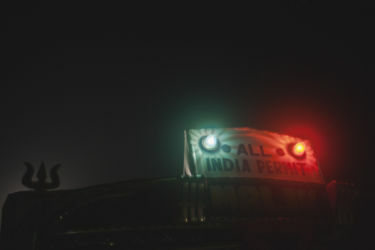 Photography documenting the lives of itinerant truck drivers throughout Northern India. 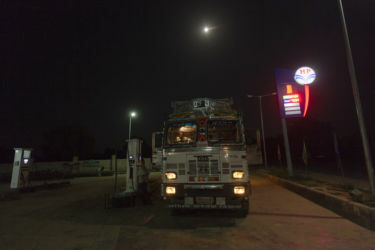 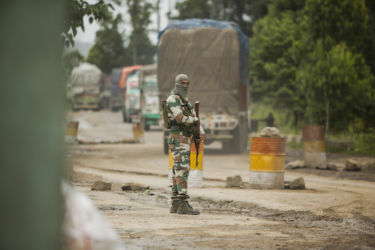 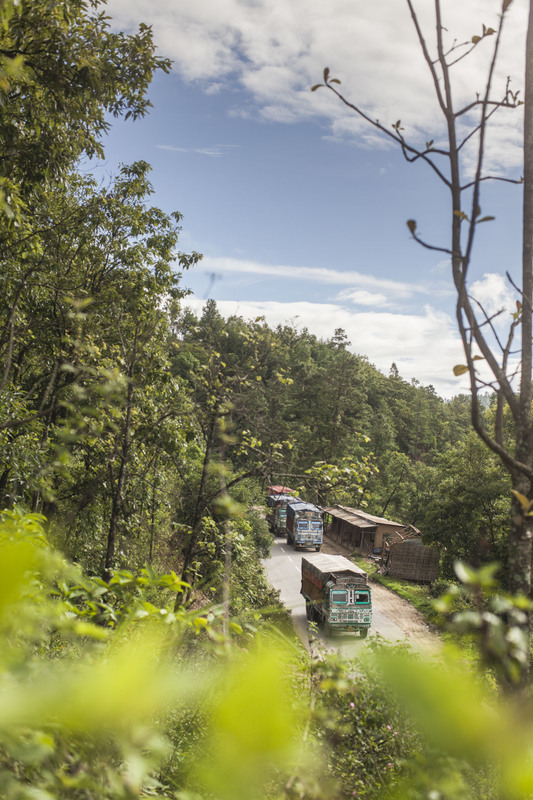 With Indian journalist Rajat Ubhaykar, we hitchhiked with truck drivers from Bombay to Srinigar, Kashmir and onwards to the Northeastern states of Manipur, Assam and Nagaland. 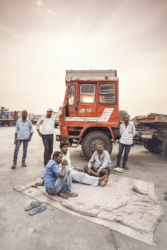 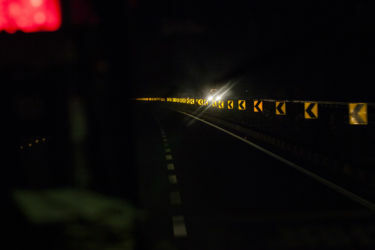 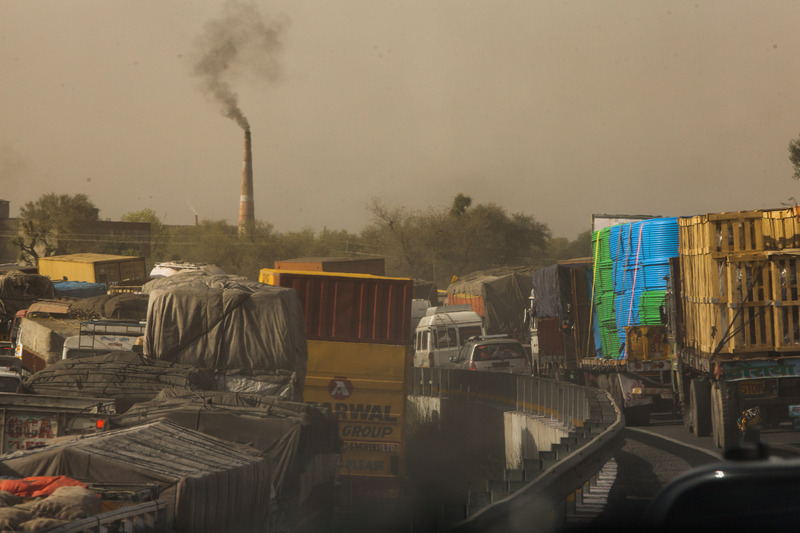 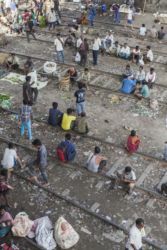 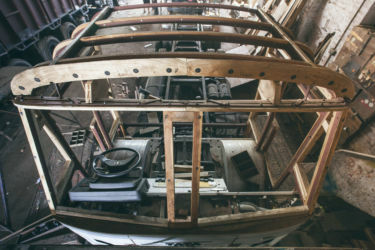 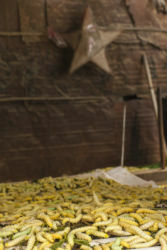 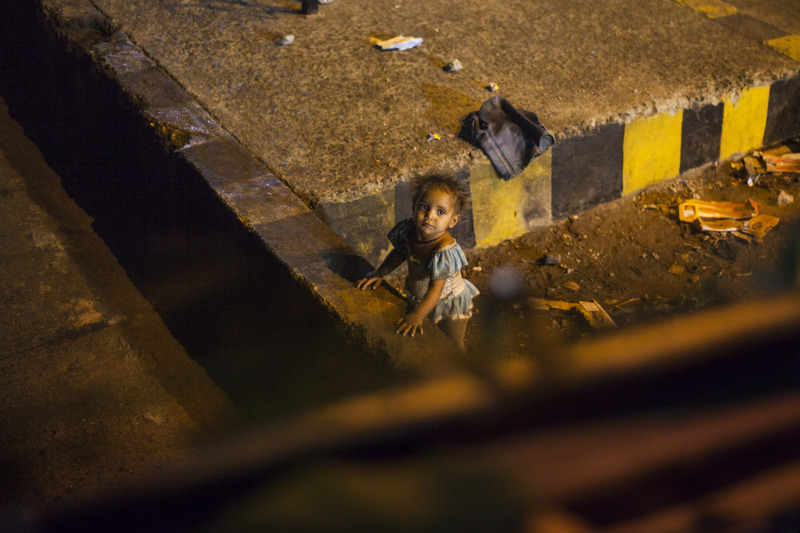 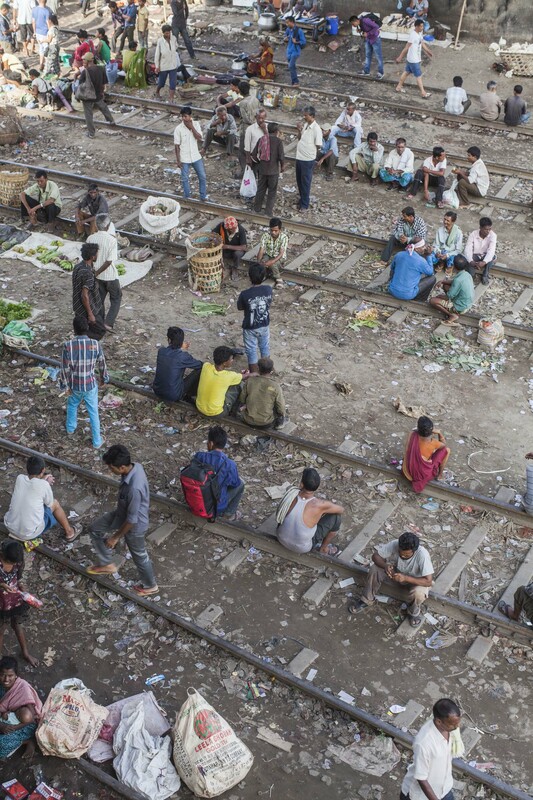 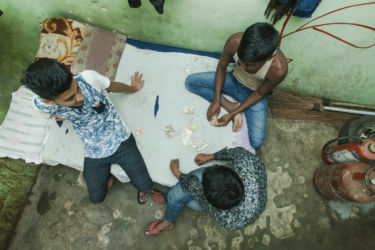 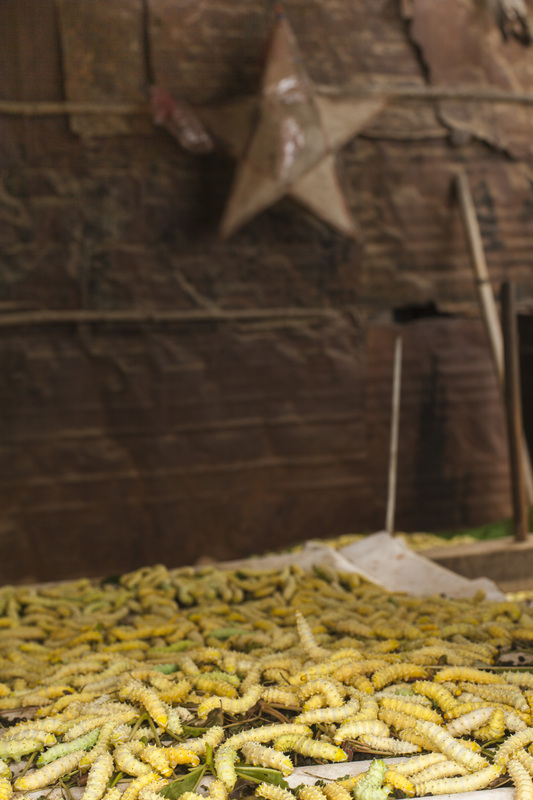 Writing about the highway economy and photographing everyday life, we published our story as a feature in six issues of Outlook (India) magazine; Part 1, Part 2, Part 3. 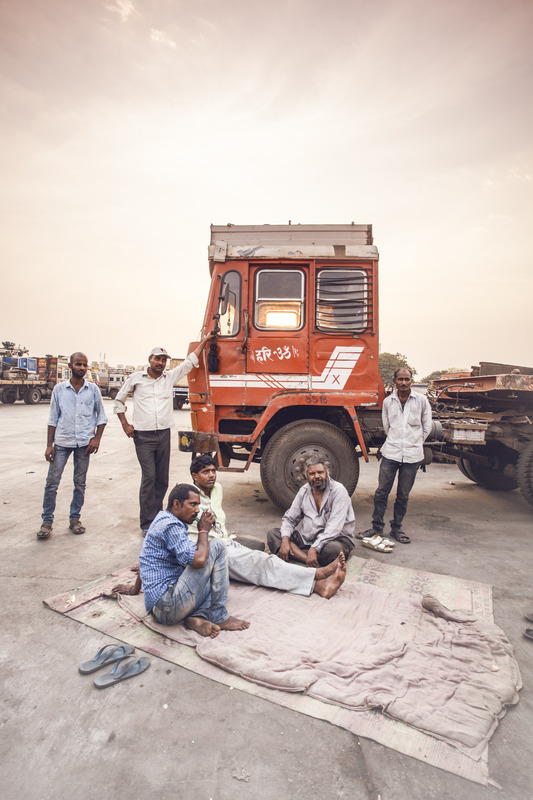 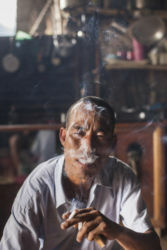 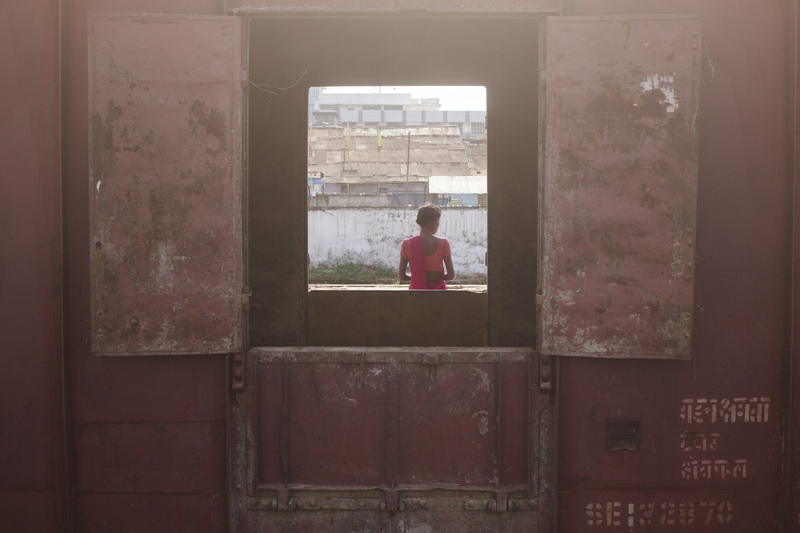 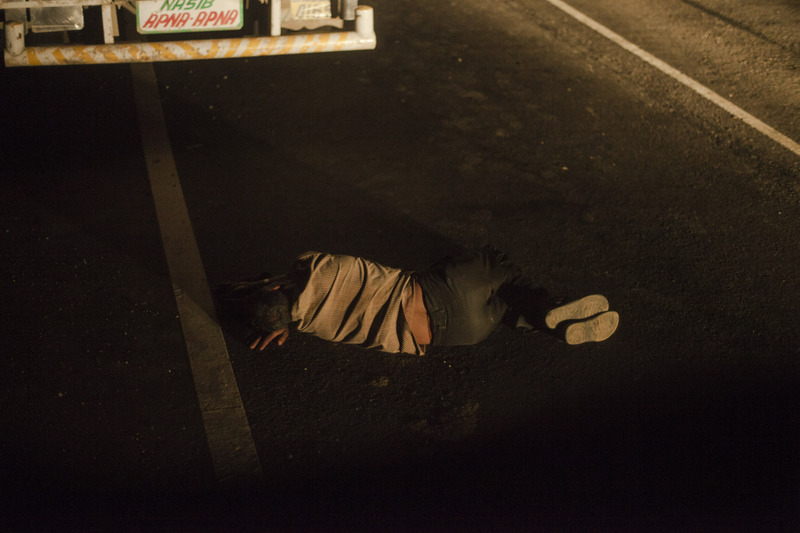 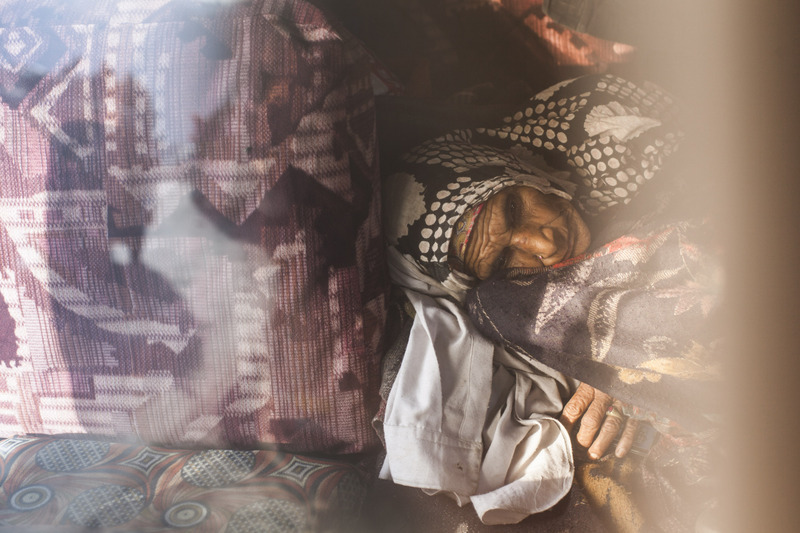 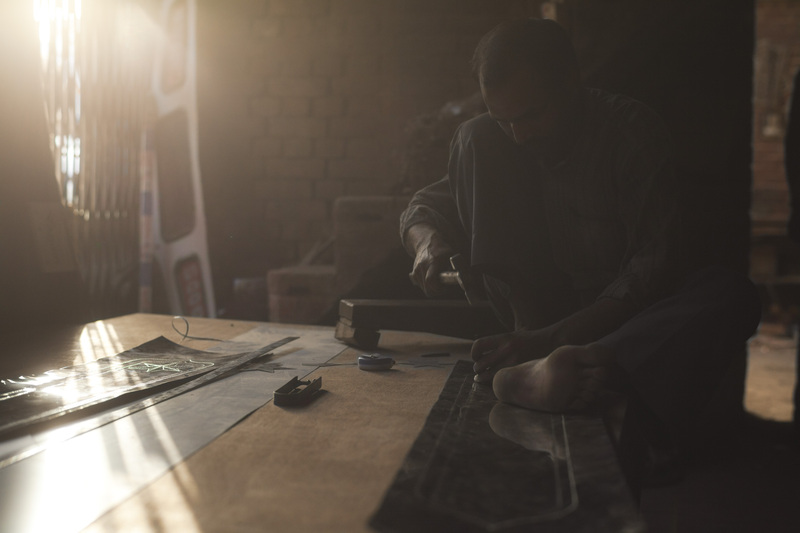 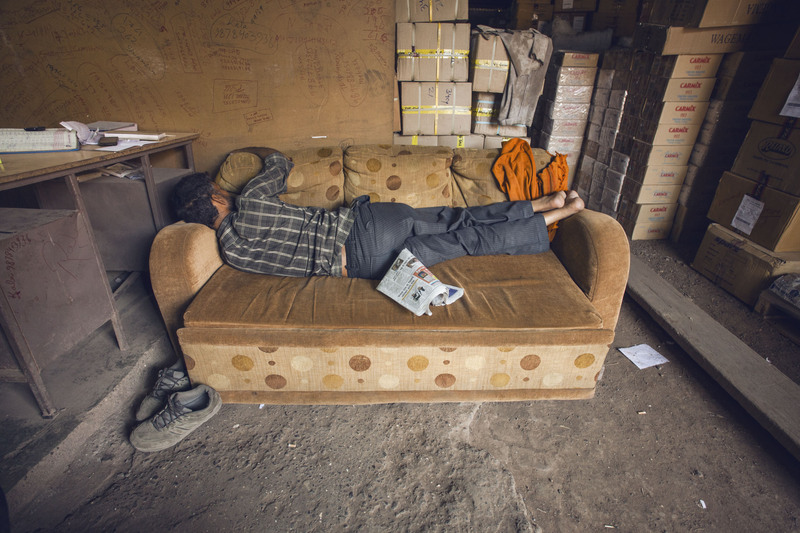 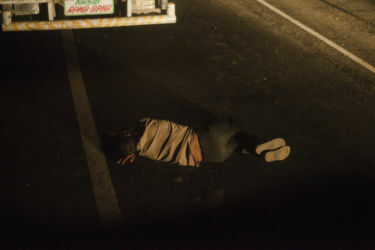 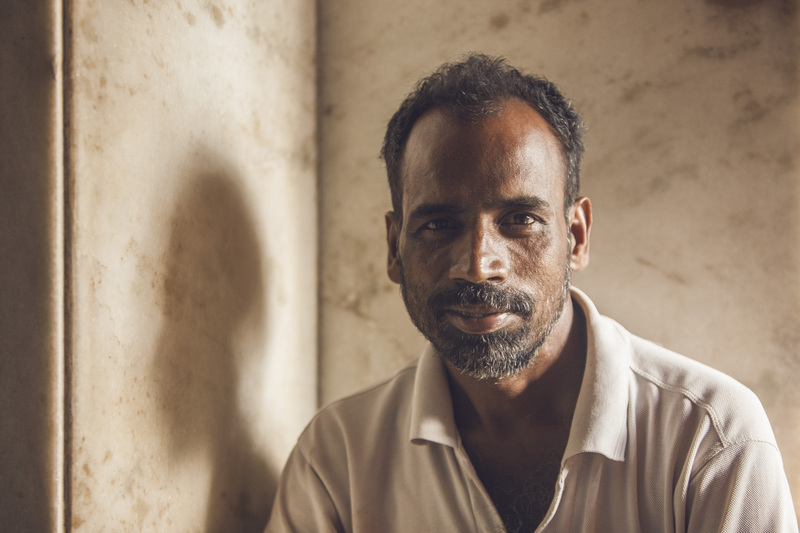 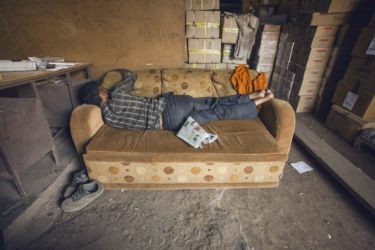 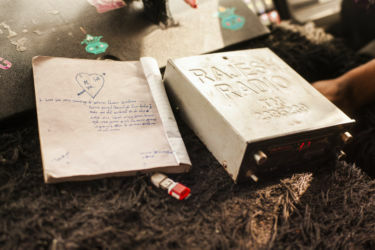 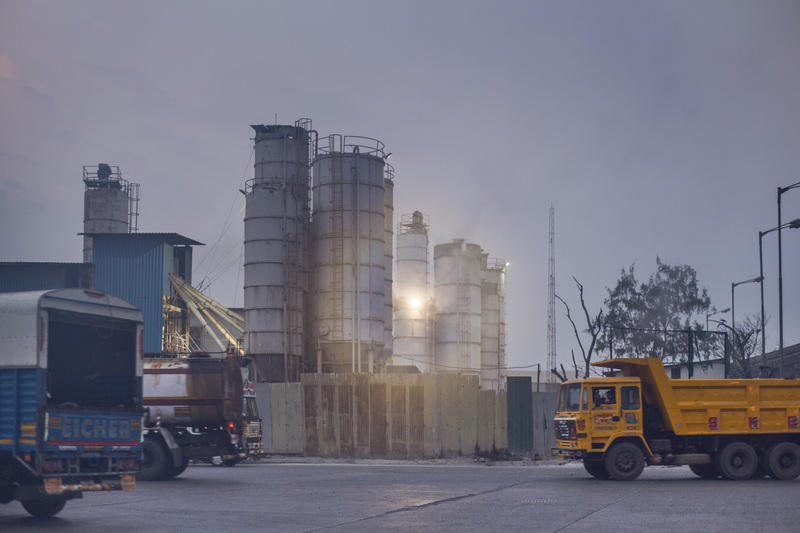 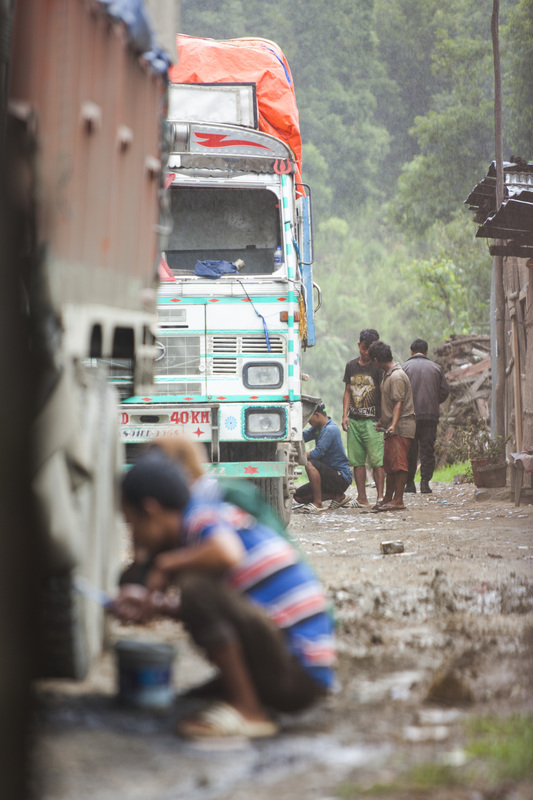 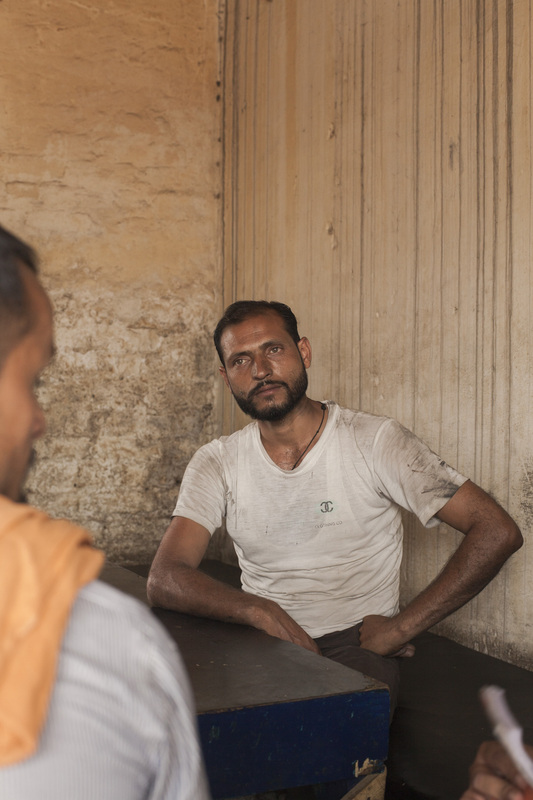 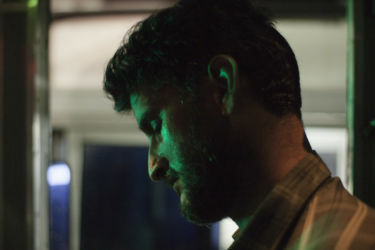 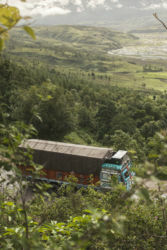 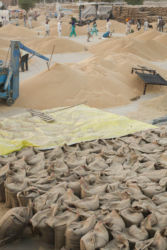 Our documentation is a result of living with the truck drivers and shadowing their daily routines, of which the photos and writing are also featured in The Guardian and Roads & Kingdoms.